or you don't want to do certain things. - You forgot a birthday and you don't have enough time to take care of it. - You can not take your dog out and you are stuck at home with health problem for a short time. - You need to take a suit to the cleaners. - You need a package to be picked up or delivered. - You want someone to take care of your shopping because have friends coming around tonight. - Or you will need a hand in the kitchen to make this special meal. 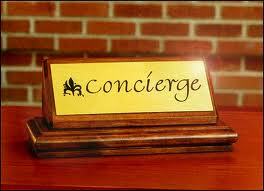 A concierge service is an exceptional assistance you may need from time to time. 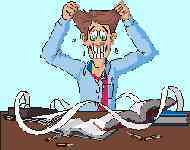 Our services will make your life easier.